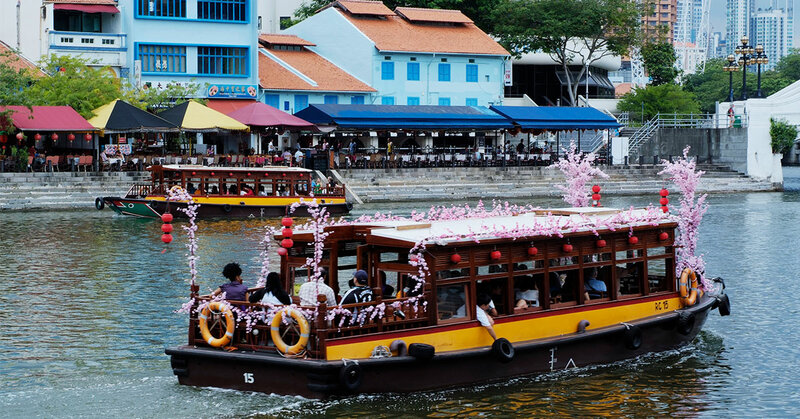 Hop on an iconic, traditional bumboat – each one boasting a new and improved engine, powered by electricity instead of diesel – and experience life on this historic waterway. 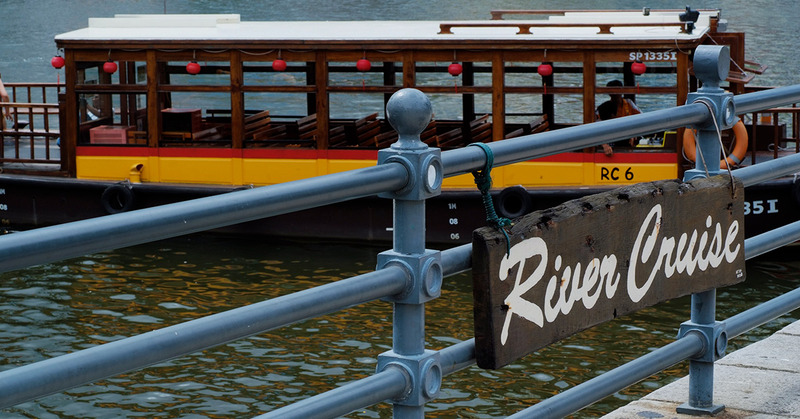 Bumboats have graced the river for more than a century, originally used to transport goods and cargo for trade. Early bumboats had sails, were powered by oars or guided by long poles. Having started with just four bumboats in 1987, the Singapore River Cruise now has a fleet of 24 handsome, open-top vessels, with more on the way. 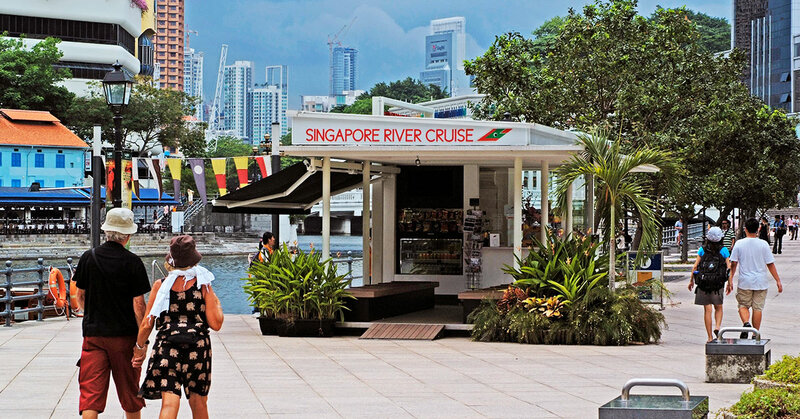 There are three quays – Boat Quay, Clarke Quay and Robertson Quay – and plenty of landmarks to admire during the cruise, including Raffles Landing Site, the Merlion, the Esplanade and Marina Bay Sands.